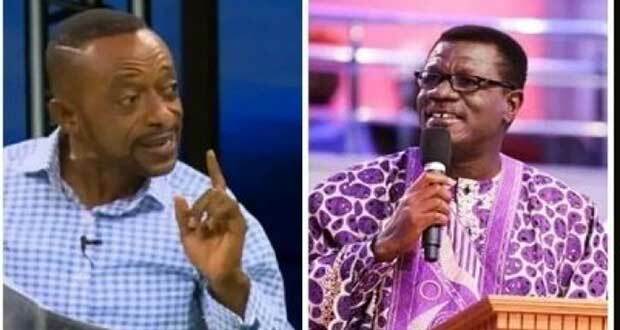 Leader and founder of Glorious Word Power Ministry International, Reverend Owusu Bempah has called for an apology from the General Overseer of the International Central Gospel Church, Pastor Mensa Otabil over what he claims were insults against Christians and prophets by the ICGC founder. According to Rev Bempah, Pastor Otabil had said in previous sermons that Christians who give out monies to prophets were fools and those prophets who take monies from Christians are fake men of God. He said he was, therefore surprised that Pastor Otabil will then go contrary to his sermons to publish at the Greater Works event specific amounts of monies for people to offer in order to be rewarded in different ways by God. 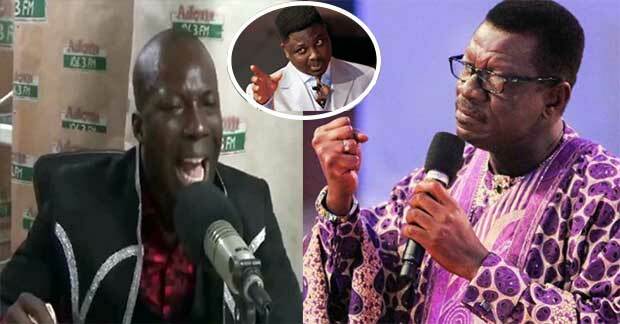 “Unless Mensa Otabil tells me that he takes money collected in his church to heaven, we all use the monies collected in the church for God’s work, I am asking him to apologise to Ghanaian Christians and prophets by Monday, if not he will have me to contend with,” he said in an interview with an Accra-based station recently. Rev Bempah is, therefore demanding that Pastor Otabil render an unqualified apology by Monday, August 31, to Christians and prophets of other denominations or face his anger. “I respect Mensa Otabil a lot but I won’t have him call all prophets fake, there may be some fake prophets but the same way there are fake bible teachers too, he can’t put us all into one bracket,” he fumed. 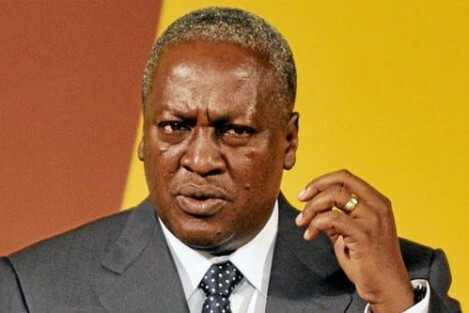 President John Mahama has criticised individuals who suggested that the value of the Cedi could fall by GH₵10 to $1.